Rich Vegetable Schezwan Fried Rice..!! 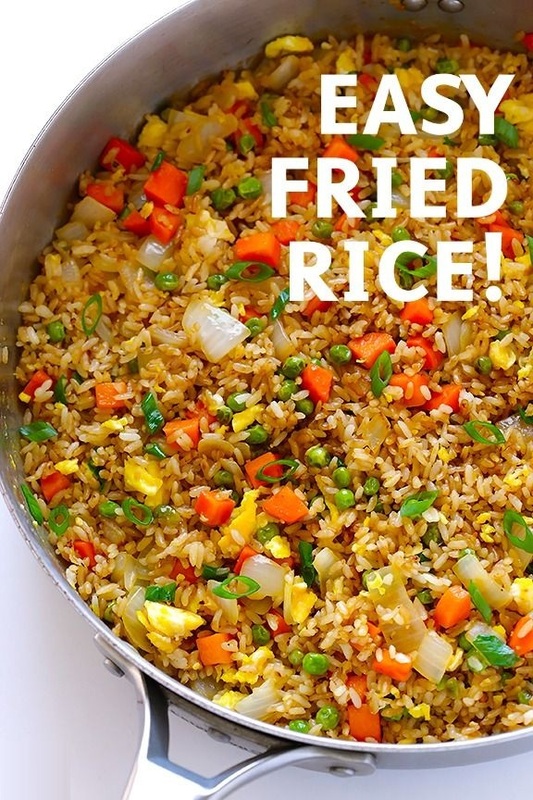 Vegetable loaded schezwan fried rice is a perfect way to reuse your leftover rice. If you do not wish to use the leftover rice, you can even prepare the rice fresh. It is a quick recipe for your kids and guest. It would hardly take 45 minutes to get prepared. The dish is ready to serve.. Previous Previous post: Cheesy Margherita Pizza for a perfect party menu..! !